"Daniel Farke’s charges have W7-D3-L0 at bottom-half teams this season and returned W24-D8-L3 across all league outings since the September international break"
Wigan manager Paul Cook admitted to losing patience with his Latics squad after seeing his struggling side chuck away a one-goal lead in midweek to lose 2-1 at Hull. Nick Powell had fired Athletic ahead just before the break but goalkeeper Christian Walton's error allowed the hosts to level and they sealed top honours late on from a routine corner. Defeat for Wigan means they have won just once in their past 11 games and have now failed to triumph in 20 away matches since promotion last summer. Cook's side were without the injured Michael Jacobs and Callum McManaman and struggled to see the game out as the loss leaves the Lancashire outfit two points above the relegation zone. Cook said, "Is it disappointment? Is it deja vu? Whatever you want to call it, it's just us. It is irrespective of formations, tactics, everything else. It continues to be individual errors that cost us. We've got a massive challenge on with five games to go. We've got to cut out individual errors, but it's a little bit boring now." Anthony Pilkington remains a doubt. Championship leaders Norwich saw their eight-game winning run come to an end on Wednesday night when lowly Reading earned a shock late leveller at Carrow Road. The visitors struck in in the seventh minute of stoppage time, after the Canaries had scored twice in the last four minutes to take a 2-1 lead. City remain seven points clear of third. Missing suspended midfielder Emi Buendia, Norwich struggled to make an impact in the early exchanges and fell behind after half an hour. The table-toppers were forced to chase the game and enjoyed 73% of the ball - firing 23 shots at goal - with their second-half pressure eventually paying through Ben Godfrey and Christoph Zimmermann. Championship top scorer Teemu Pukki had an uncharacteristically quiet night in front of goal and head coach Daniel Farke conceded it was a frustrating night in Norfolk, saying "It was unbelievably disappointing. It was one of those days where you have to say football can be absolutely unfair. My feeling is that we were by far the better side." Wigan have managed a solitary success in five previous league meetings with Norwich at the DW Stadium (W1-D3-L1). The Latics played out an enjoyable 2-2 draw with the Canaries on their most recent trip here in February 2017 and a repeat stalemate is available at [3.85]. Wigan [4.10] have collected 82% of their 41-point tally this term at the DW Stadium (W9-D7-L4) with five of their nine victories arriving against teams in the Championship's top-10. However, Athletic have been beaten in all four previous showdowns against Norwich, Leeds and Sheffield United this season, including both battles on home territory. Norwich [1.90] have only been chalked up as odds-on favourites in two away trips in 2018/19, although the Canaries took maximum points at both Rotherham and Bolton. Daniel Farke's charges have W7-D3-L0 at bottom-half teams this season and returned W24-D8-L3 across all league outings since the September international break. Six of Wigan's last seven games have paid out for Over 2.5 Goals [1.73] backers, as have six of 10 tussles with top-half teams at the DW Stadium. However, the hosts have fired banks in eight of their 20 matches on home soil, whilst also shutting out eight visitors, with a reasonably lowly average of 2.20 goals per-game seen at their Lancashire base. 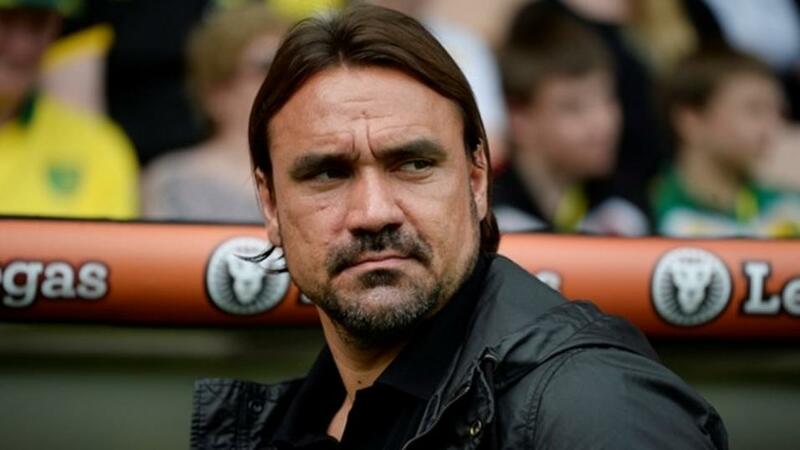 Twelve of Norwich's past 14 fixtures have featured Over 2.5 Goals and the Canaries take a cavalier approach to away days, failing to score just once this season in games as guests. City have seen 12/20 (60%) of away matches produce Over 2.5 Goals, including 14/20 (70%) successful Both Teams To Score arriving from a 2.80 goal average. It's hard to envisage the runaway visitors dropping points on Sunday and Norwich look well worth backing at 6/5 when entering Betfair Sportsbook's Same Game Multi markets to support a Norwich win alongside Over 1.5 Goals.